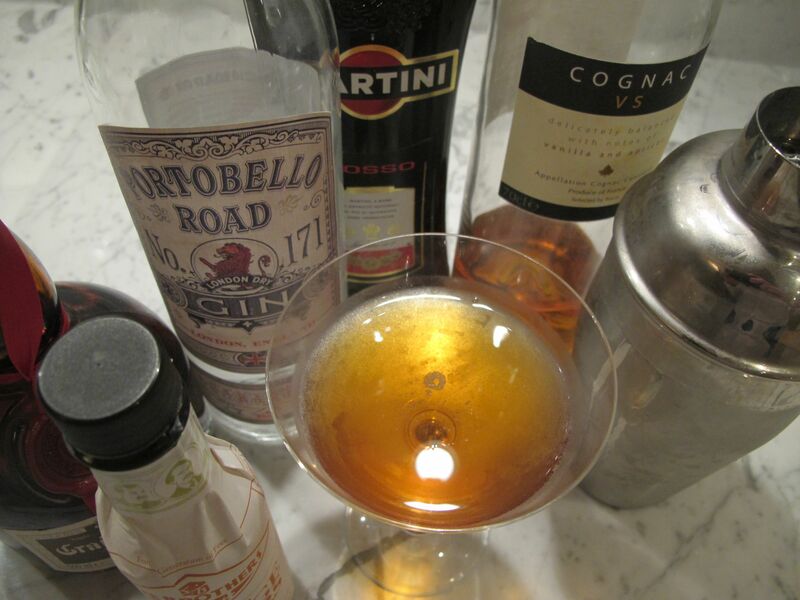 How do you make a perfect Negroni? What is it that makes wine bores so obsessed with sherry? What’s a good, easy cocktail to lift a damp, dark evening if friends are coming round? My book How to Drink has all the answers. Also answers to some questions you never knew you needed to ask, such as why a Sidecar (not the motorbike sort) is a good thing on a cold night; why it’s quicker to freeze hot water into ice cubes than cold; and details of the emergency procedure to follow if there’s someone in your house who thinks it’s all right to make a G&T with tonic that has Been Open In the Cupboard For So Long It Is Now Flat. All right, I made the last bit up – but there are 13 pages on G&T. Not that I’m obsessed, or anything. “The perfect Christmas present,” – India Knight. Or present at any time, I’d say. Sloe gin sours (I defy you not to become addicted), clementine camparis, mulled cider (so much better than mulled wine), a few words on choosing fizz, festive kitsch (Snowballs, anyone? ), drinks for Christmas parties and for Christmas Day and in fact for well beyond and into the long cold walks when winter warmers are needed season. This little crimson hardback is a seasonal spin-off to How to Drink, containing about 30% new material. Including the sloe gin sour recipe which is worth the cover price alone. But then I would say that wouldn’t I….